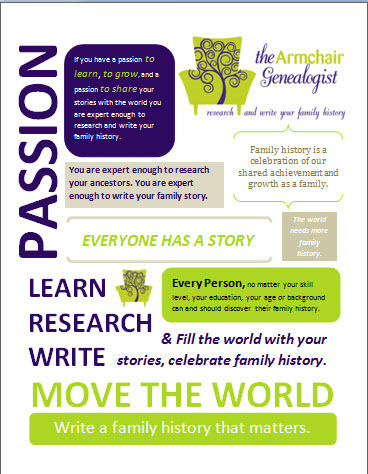 Open Thread: Should Genealogy Volunteers Be Paid? Last week, Thomas at Geneabloggers started a conversation about the State of Content Wars. The discussion was centred around paid vs. free content, the rush to be the first to get the data online, public domain rights and will companies run out of data to sustain the genealogy online industry. 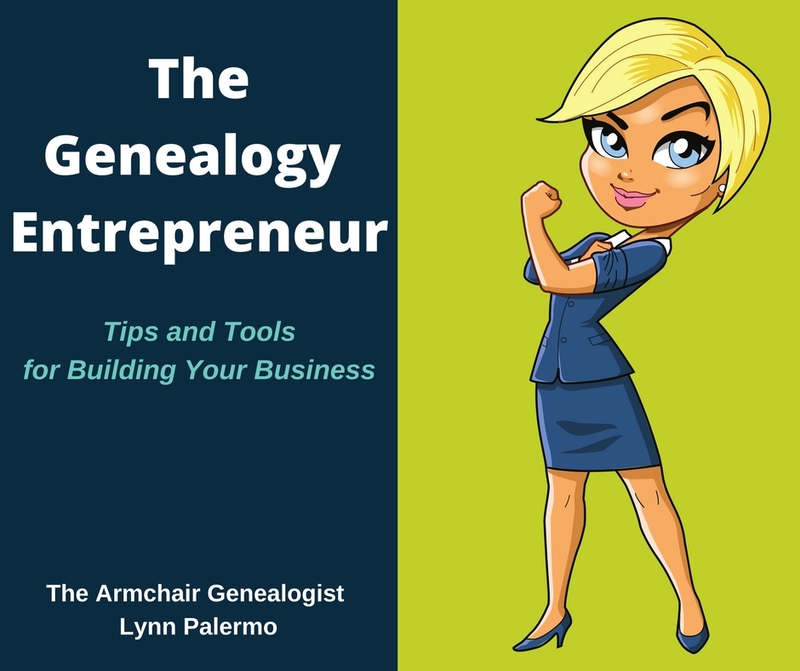 I left a few comments in regards to this topic, but at the end of the day, my conclusion came down to this: genealogy has become big business. Many genealogists, beginners and experts alike are more than willing to pay for access to online-digitized documents. Obtaining these documents through the old-fashion way of hauling yourself to various towns, historical societies and archives is certainly not without expense, so I believe many of us prefer the current trend of online access and that is not about to change. This very need has established a very large online market and a demand for more data. Along with conferences, books, online webinars, database subscriptions, software programs and DNA testing, there are plenty of avenues to spend your hard-earned money in this ever-expanding industry. As Thomas pointed out there seems to be a rush to be the first to get these documents online. Therefore, I have to ask my colleagues and myself would it not be worth it then to pay genealogists and family historians to index these documents as oppose to the current trend of using volunteers. 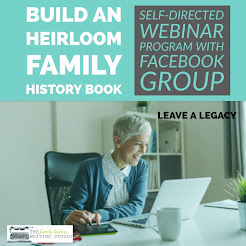 Take Ancestry for example, (poor Ancestry, that are the example for everything), a publicly traded company with over 1 million subscribers, it has the means to spend major dollars advertising. They are literally everywhere. I personally pay major dollars in subscription fees each year and have done so for nearly 5 years now, and will continue to do so. This article is not about bashing Ancestry. 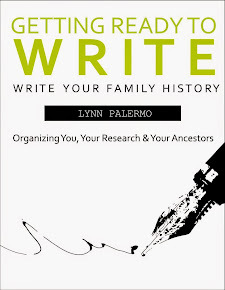 I love them; I believe they have changed the face of genealogy. However, my question is this, why are they still using volunteers to index there digital documents? How many for-profit businesses do you know that enjoy the luxury of free labour. All indexes will remain free to the public on Ancestry.com. Images and indexes from the project will be available free to patrons at thousands of subscribing libraries across the U.S.
Ancestry.com will provide free advertising to partnering genealogy societies. Note, the indexes you create as a volunteer are free to the public, however, if one wishes to view a document you must pay the subscription fee. I will make it clear at this point, I have never volunteered to index for Ancestry or LDS. My problem is with all the money they have to spend on running their perspective businesses, do you not think they should be paying their volunteers. Of course, they would no longer be volunteers but paid employees of Ancestry, or perhaps contracted by Ancestry and paid by the piece. I don’t suggest this because I want a job. However, my time is valuable and I would love to index, but I have a problem with volunteering my time to index, so they can then charge me to access this very information and make a profit for their shareholders. To me that is not the true definition of volunteering. It is clear genealogy is a business, expecting people to index your data for free is antiquated. Am I wrong? Would the data not be indexed faster? Would more people be willing to sign up for the task, if they could make a little pocket change? Could paying for these services open doors to a larger work force? Perhaps those who have experience in various languages, and handwriting would feel rewarded for their skills. Would a larger work force equal more data indexed faster, and therefore result in more subscriptions, increasing Ancestry’s revenue and therefore the bottom line? I’m certain the think tank at Ancestry has reflected on these very matters. Certainly, I cannot be the first to suggest this idea. However, I suspect as long as family historians are willing to volunteer for this task, than they have no reason to change the current situation. Of course, if they paid the workforce, inevitably it would result in raising the subscription rate. I wonder how many hours have been invested by volunteers over that several years and what would that equate into paid salaries. 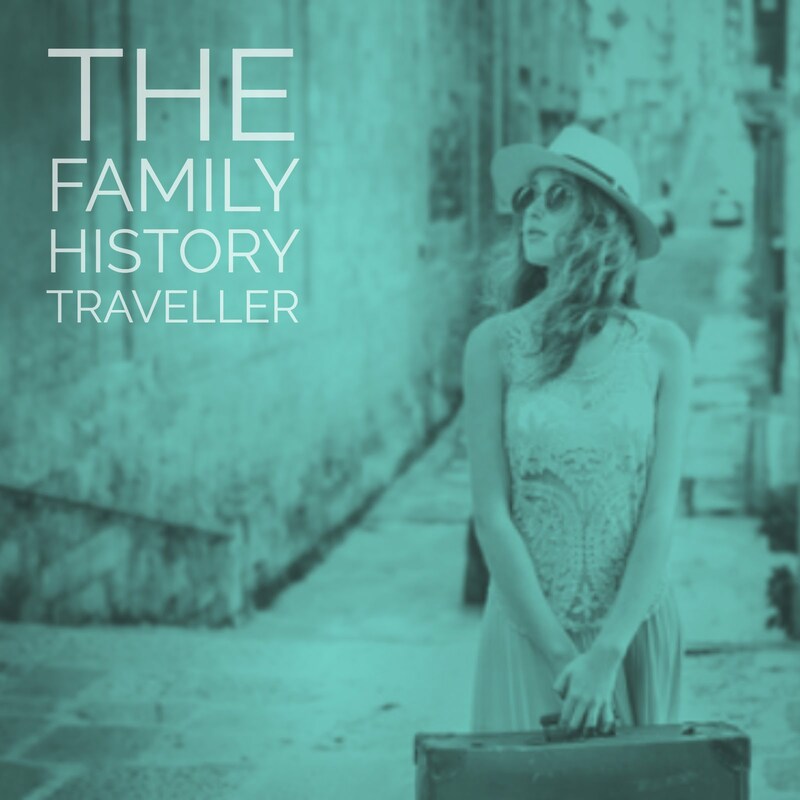 If that had been the route taken, could Ancestry have been the success that it is today? 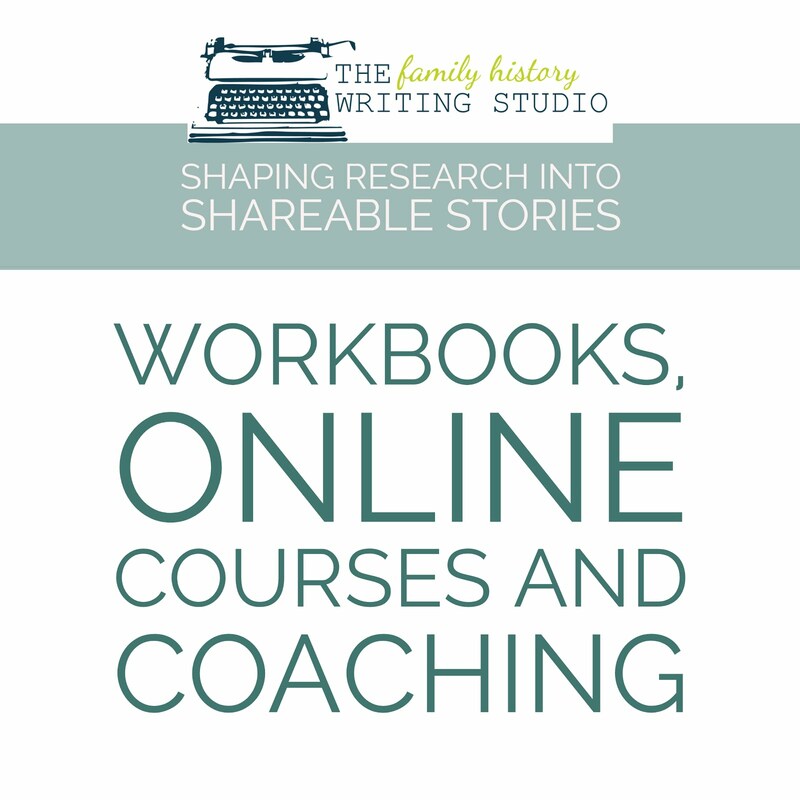 I understand when genealogy hit the internet, and family historians realized they could help get these documents online, and by indexing, they could get faster access to these documents then it seemed to make sense to volunteers. For the most part, this is no longer a not-for-profit industry and to expect your clients to volunteer their time so you can make money for your stockholders is a little on the warped side..... or very smart, because they are making it happen. Companies like Ancestry are not your local genealogical society, with limited resources. I understand that you can get a discount on your subscription if you index for Ancestry, a 15% discount if you have a World Deluxe Membership. If you are not a subsciption holder you can have access to the orginal documents if you have indexed 900+ images in a quarter. Is Ancestry and others, missing a larger part of the population? Perhaps many who are not interested in a subscription, but would be willing to do the work for two reasons, they are good at it and they can make some money and therefore would consider a contract with such companies. I suspect as well those who are paid would more likely commit more time than their volunteer counterparts would. I can’t exclude the LDS from this, although their site familysearch.org is free, and deemed a non-profit company, I still feel, many would help if they were paid. How could they afford such labour? Well, the LDS certainly have the funds to support a very large undertaking, and that very impressive vault, and the library and the family history centres. They clearly are looking to provide as much free data, and are moving at lightning speed to do just that. Could they not dedicate some of these funds to indexing? However, I have discovered that the LDS is very resourceful in acquiring volunteers. Did you know they use prisoners to transcribe documents? You can read an interesting article on this here. Should they be paid? Why should the work force for indexing documents be free? What do you think? Have you volunteered? What was your experience? Would you sign up if they offered you a monetary remuneration? Could offering remuneration to genealogists encourage those with more advanced skills to sign up? Feel free to leave your thoughts or a link to your own blog post response.